Kenan İpek, a Turkish prosecutor who was relegated from İzmir to Gaziantep shortly after he opened a tender rigging case that implicated the brother-in-law of Prime Minister Binali Yıldırım in early 2014, has been dismissed from profession over his alleged ties to the Gülen Movement. 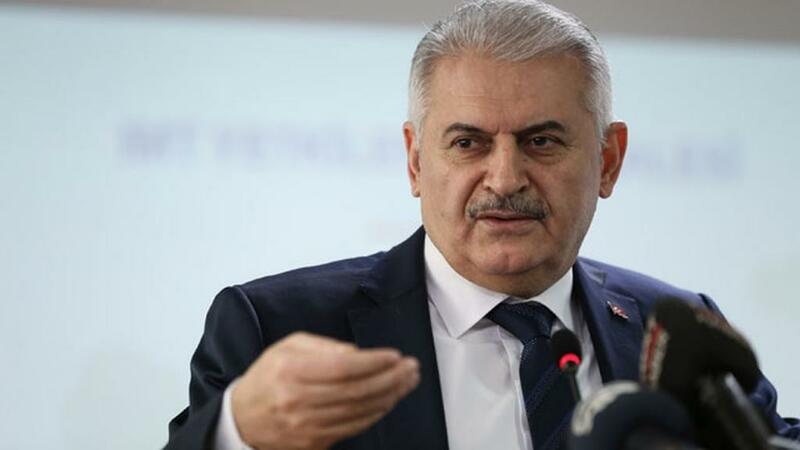 The HSYK General Assembly approved the decision to fire 2,847 judges and prosecutors who had been suspended during a purge in state institutions carried out by the Justice and Development Party (AK Party) government hours after a failed coup attempt on July 15, on August 24. Apart from 20,000 others, a Turkish court also arrested 26 inspectors from the banking watchdog BDDK as part of an investigation into the July 15 failed coup. Inspectors were arrested on suspicion of making “irregular” investigations into the account of a government-related foundation and those of business people, including targets close to President Recep Tayyip Erdoğan, as part of sweeping corruption investigations that implicated top AK Party figures in late 2013.